A large seven-seater SUV that manages to break new ground. 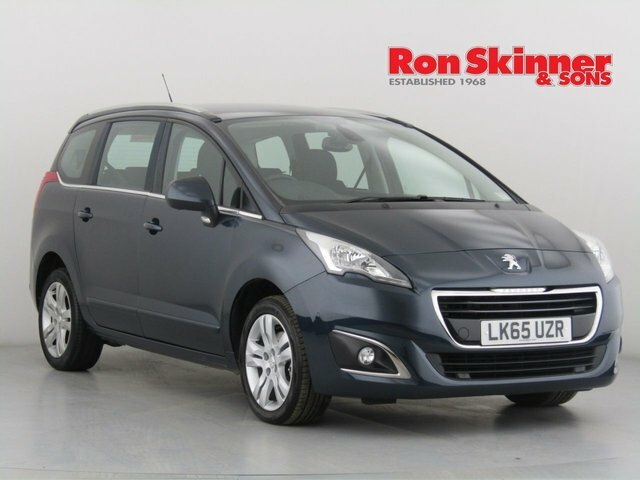 The Peugeot 5008 boasts rugged looks, a sizeable and flexible interior, and an enhanced driving experience that makes the most of Peugeot's innovative technology. 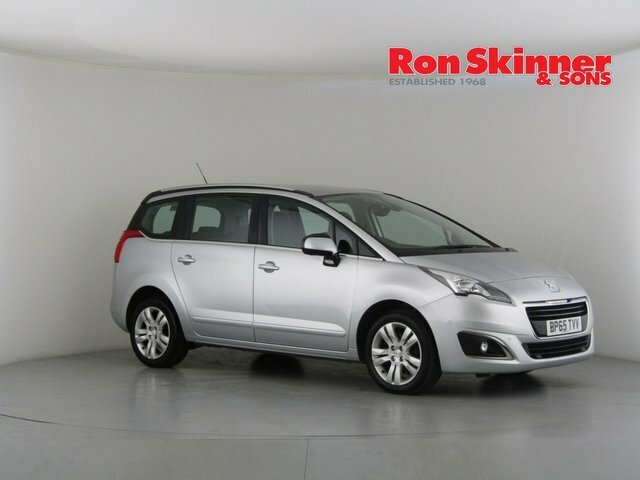 Come and take a closer look at the range of used Peugeot 5008 models for sale in Wales right now by paying a visit to Ron Skinner & Sons. At our showroom you'll find an excellent selection of quality used cars to suit all budgets, along with friendly and experienced team members willing to go the extra mile to help you find your next vehicle. Start your search online by viewing our latest stock.